Though the Peugeot 308 R Hybrid is just a concept car, it’s pretty amazing how quickly this performance hybrid stuff has begun to trickle down from hypercars to high-volume vehicles. With a combined output of 500 horsepower between a gas engine and two electric motors, the 308 Hybrid R has as much power as a 2016 Porsche 911 GT3 RS, and Peugeot could see this type of hybrid technology as a key to retaking its place on top of the very competitive French hot-hatch segment. Peugeot dominated the European hot-hatch scene in the 1990s with cars like the 205 GTi and 106 Rallye. Fantastic cars by the accounts of our (older) counterparts in Europe, but then the company decided to refocus its efforts on building dull people-moving appliances that appeal more to accountants than Juha Kankkunen wannabes (In case that reference is a bit too obscure, Kankkunen won the WRC in a Peugeot 205 T16 in 1986). Since then, French compatriot rival Renault has become the go-to purveyor of fast, French hatchbacks. The question now is, can hybrid powertrains help Peugeot take back a genre it helped define? Continue reading to learn more about the Peugeot 308 R Hybrid. 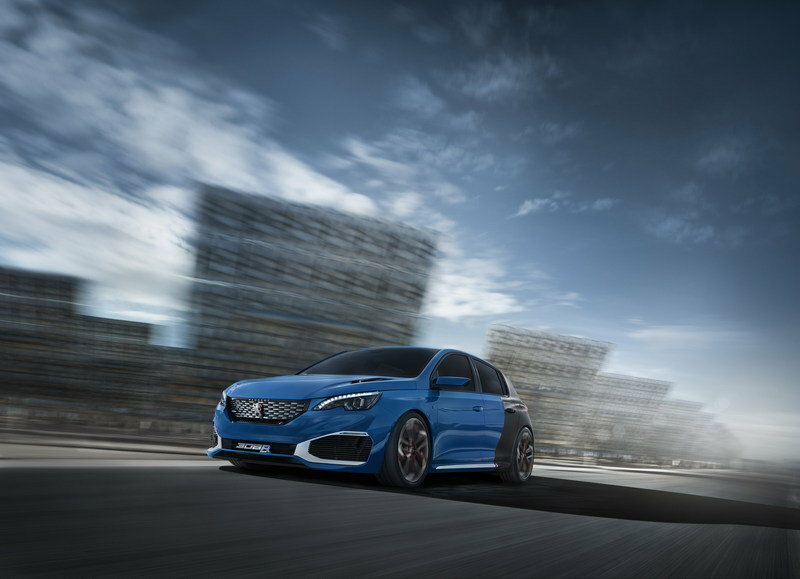 Stylistically, the Peugeot 308 R Hybrid is a slightly angrier, bluer evolution of the 308 R Concept from 2013. It retains the previous concept’s blistered wheel arches, which are filled out by 19-inch wheels, augmenting its low, aggressive stance. The new front fascia gets larger, more-stylized air intakes framed by what Peugeot describes as a “white ceramic-look material.” There’s also a new checker patterned grill and sizable “308 R” lettering on the lower grill. The rear half of the 308 R Hybrid is painted matte black, and its also where you’ll find a new rear fascia that echoes the front, with a small rear diffuser and single exhaust exit on the right. Despite all the nifty additions, it’s hard to hide the base 308’s tubby proportions. It’s a fairly large (by European standards) and not particularly good-looking family five door. It seems like an odd starting point for a performance hatchback, especially when there’s the newer, and arguably better-looking 208. 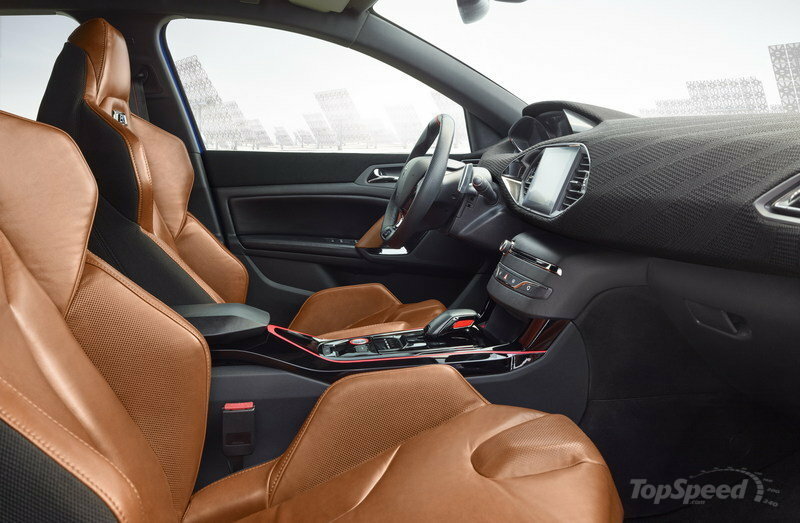 Inside, the first thing you notice are the bolstered sport seats, which Peugeot says are finished in a fawn-colored patinated leather, but in pictures, they have an almost copper look that harks back to Peugeot’s 2012 Onyx concept car and its copper bodywork. The dash and door panels are covered with a fabric Peugeot says is created using a “digital weaving technique,” and claims this new material can be used to fashion more complex parts and eliminates the need for foam, which reduces weight. Here’s where things get really interesting. Primary power comes from a 1.6-liter turbocharged four-cylinder producing 270 horsepower — a hair-raising displacement-to-power ratio, even for a turbocharged engine. An electric motor is mounted to each axle, each producing 115 hp. Both the internal combustion engine and the front electric motor (which can also function as a generator) drive the front wheels through a six-speed gearbox, while the rear motor sends power directly to the axle. To make room for the 3 kWh Lithium-ion battery, Peugeot Sport engineers moved the fuel tank from under the rear seats to the trunk area above the rear motor. Weight distribution is 60/40, front to rear. It’s likely to be a heavy vehicle, but despite that, the sprint to 62 mph (100 km/h) is dispatched in just four seconds. Top speed is electronically limited to 155 mph (250 km/h), and the standing kilometer is completed in 22 seconds. Four power modes are available. Hot Lap mode makes full use of the entire drivetrain to make the headline figure of 500 horsepower and 539 pound-feet of torque. The front electric motor kicks in under acceleration for an extra boost when exiting corners. Track mode works similar to Hot Lap mode, but reduces power to 400. Road Mode is more civilized and only uses the internal combustion engine and rear electric motor. Finally, ZEV uses just the electric motors, and because the 308 R Hybrid is a plug-in vehicle, this mode can be used almost exclusively if you park near a wall outlet. If the higher ups at Peugeot decided to shock the world and green light the 308 R Hybrid for production tomorrow, we would estimate a cost somewhere north of $60,000, or roughly three times the 308’s base cost in Europe. While we don’t expect that to happen, there’s a very good chance we’ll see a more reasonably priced hybrid hot-hatch from Peugeot soon. 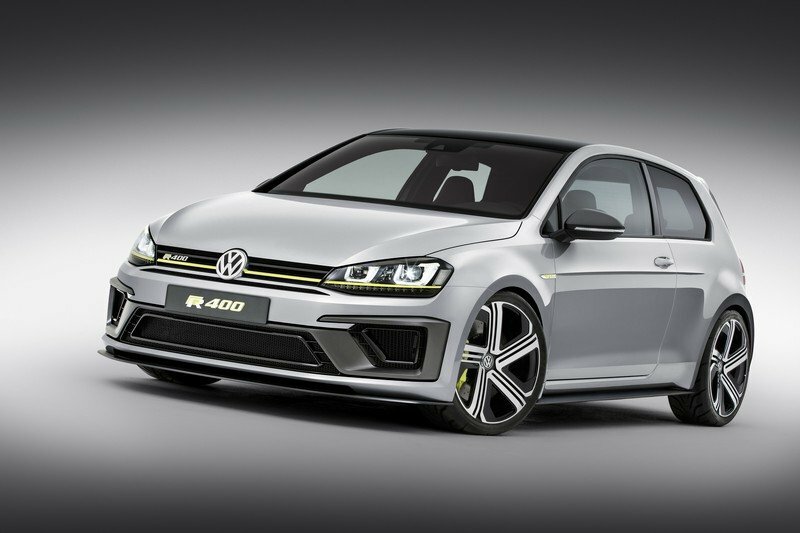 It’s not a hybrid, but unlike the Peugeot 308 R HYbrid, Volkswagen’s Golf R 400 has a real chance of going into production. There’s enormous demand for fast Golfs right now. After going on sale in the U.S., the 2016 Golf R sold out in less than 12 hours. That’s a pretty airtight business case for the Golf R 400, even if it does cost a rumored $60,000. 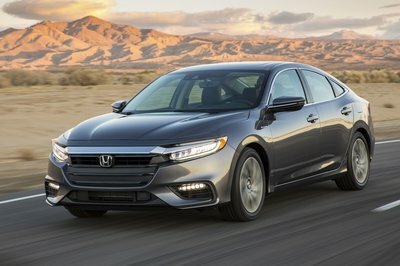 In case you were unaware, the ‘400’ refers the amount of horsepower the high-strung 2.0-liter EA888 four cylinder produces, and it’s channeled through all four wheels. The lack of heavy batteries and electric motors means 0-60 in just 3.9 seconds. Plus, just look at this thing. It’s a Golf, but it also manages to strike the perfect balance of understated and "I’m going to knock your teeth out if you get too close to me" attitudes. Read our full review of the model here. 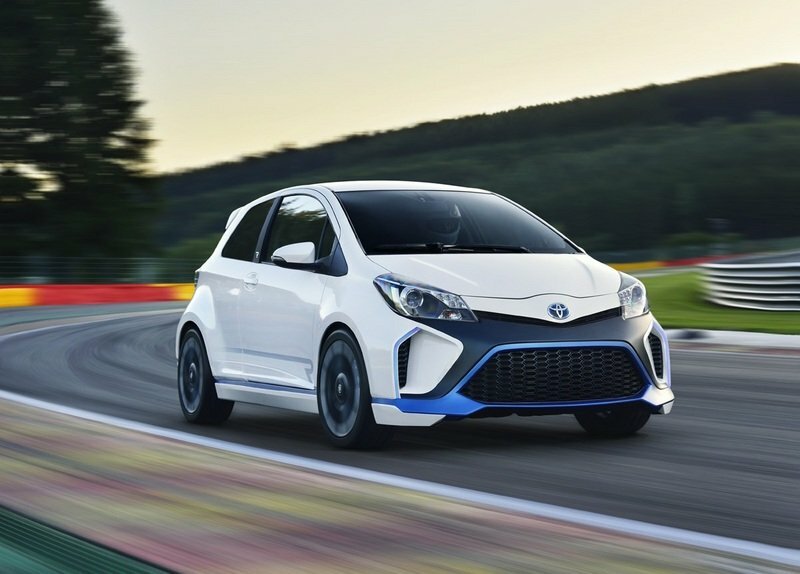 The Yaris Hybrid-R Concept takes technology honed in Toyota’s hybrid Le Mans prototype racers and shoehorns it into the company’s smallest car. The drivetrain found here is strikingly similar to the one you just read about in the Peugeot. A 1.6-liter four-cylinder drives the front wheels, and is bolstered by two electric motors. But here both electric motors are mounted in the rear, each powering one wheel. All together, the system makes 414 horsepower, which, for a Yaris, is fairly ludicrous. Like the Peugeot (and as its name clearly states) it’s just a concept, but given Toyota’s expertise in battery and hybrid technology, it might not be long before we see a small car from Toyota that brings gasoline and electricity together in a sporty application. Peugeot has a bad habit of rolling out spectacular concept cars that couldn’t be less related to what customers find in the showroom. Pierre Public might not care, but it’s good way to lose faith among enthusiasts. Hopefully, things will be different this time. 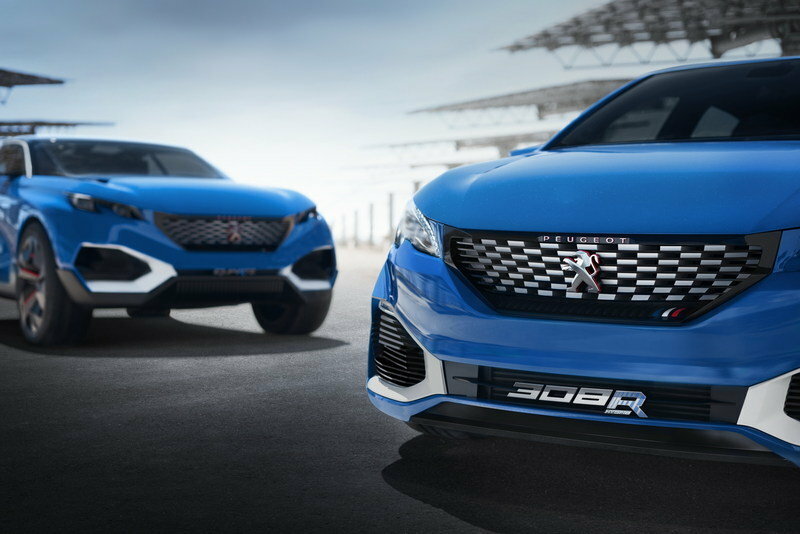 While we wouldn’t expect to see a Peugeot road car with 500 horsepower anytime soon, the 308 R Hybrid is a good indication that Peugeot is serious about getting back into the hot-hatch game and is willing to think outside the box to do so. 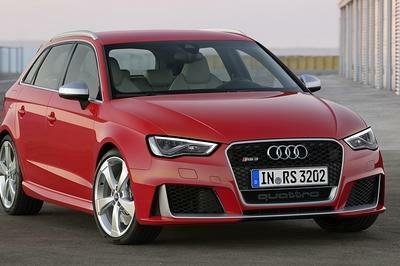 Would you buy one over a Golf R 400? 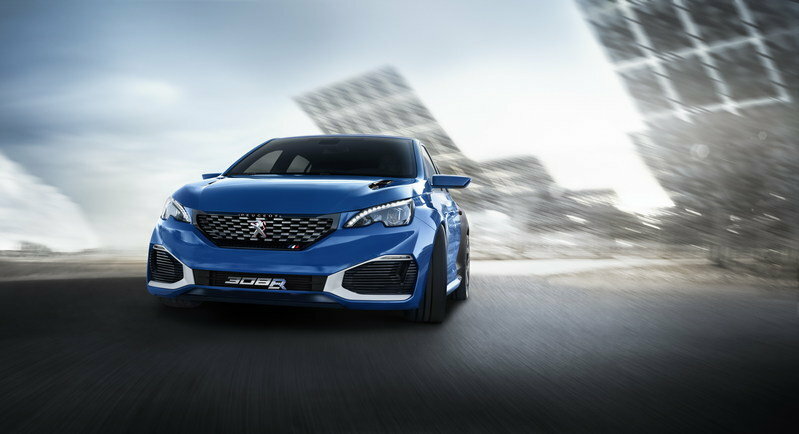 Since its launch, the PEUGEOT 308 has won over more than 280,000 connoisseurs across the world thanks to qualities that are unheard of in segment C. As it presses ahead with its internationalisation strategy, the marque is present at the Shanghai motor show to launch its new 308 S, built and marketed in China. Regardless of body style and engine fit, the PEUGEOT 308 is renowned for its high performance, boosted by the versatility of its EMP2 platform. 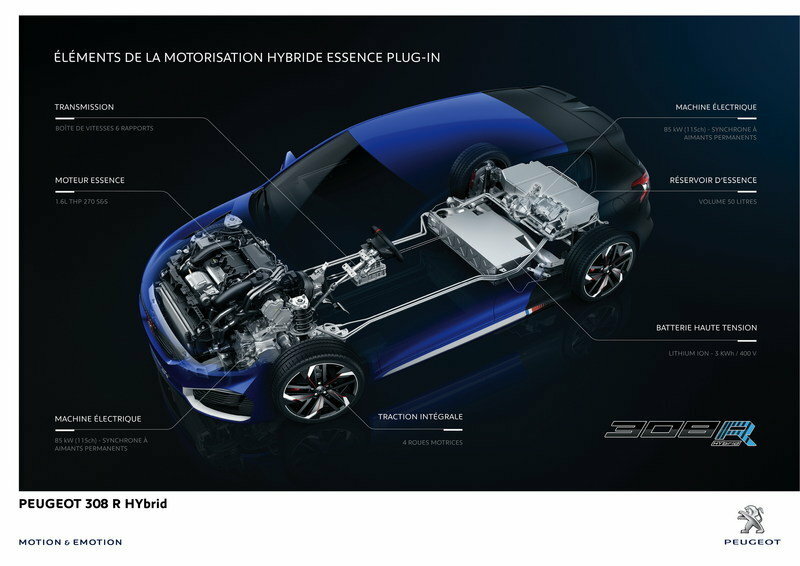 PEUGEOT Sport has now developed a new plug-in petrol hybrid powertrain on this same base. The 500 hp power and the four-wheel drive push back the boundaries of sporting prowess in the segment, offering truly extraordinary performance. PEUGEOT 308 R HYbrid is also the revelation of a unique interior design with four individual seats and sleek lines pared in blue and black. The PEUGEOT 308 is a definite commercial success. 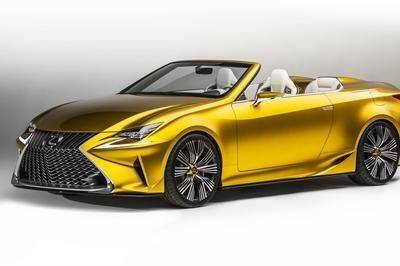 It has already received 24 awards, including the prestigious Car of the Year 2014. 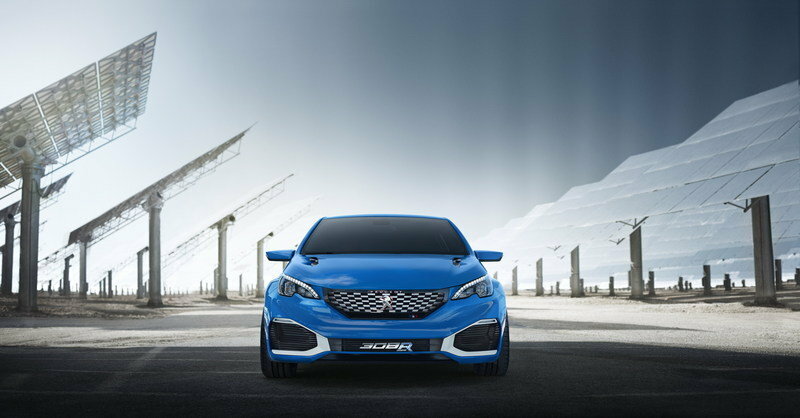 PEUGEOT 308 is reaffirming its status as a global car with the launch of the new 308S in China. In fact, with the 308 R Hybrid version, it becomes the brand’s icon. PEUGEOT Sport’s expertise applies an uncompromising approach to meeting targets. With our experience in hybrid vehicles developed with the PEUGEOT 908, the high-performance hybrid powertrain fitted to the 308 gives a glimpse of the potential for ultra-sports models in the future. PEUGEOT 308 R HYbrid has the perfect proportions for its quest for pure performance: it is incredibly compact with wheels in its four corners offering perfect balance, attained by seating the 308 hatchback on the EMP2 platform. The elegant style and sporting prowess of the 308 are perfectly recognisable, borrowing the design codes explored on the Quartz concept car and expressing them in its own radical manner. The balanced proportions of the PEUGEOT 308 and its clean-cut, technological design are the ideal base for a radical model like this. PEUGEOT 308 R HYbrid makes spectacular use of its assets for an even racier, evermore dynamic style. Pinned to the ground on its 235/35 R19 tyres set on tracks that have been widened by 80 mm, the PEUGEOT 308 R HYbrid devours the road. Its front end is imposing with the expressive louvers on the bonnet and the sharp edges and sleek surfaces of its mineral bumper. The grille features a checked pattern and supplies the innovative 500-hp powertrain with air. The side air scoops integrate the sequential LED indicators while the central scoop sports the car’s signature 308 R HYbrid badge, carved into the block. In profile, the lines, which have been cut to fit tightly around the mechanical components, catch the light as they draw your eye over the vehicle. PEUGEOT 308 R HYbrid is cloaked in an impressively intense blue, developed using fluorescent pigments and glass particles. This colour recalls both the hybrid powertrain and the shade historically reserved for French competition vehicles. On the rear doors, the blue is matched with a matte black, giving a different interpretation of the car’s clean lines, a trademark of the most extreme cars from PEUGEOT. At the rear, PEUGEOT 308 R HYbrid is remarkably understated yet just as radical. The rear stance underscores the car’s road handling while a narrow spoiler at the top of the tailgate reinforces the aerodynamics. Then there is the bumper with two scoops that help keep the battery temperature down by drawing out the hot air. The air scoops and the body sills are embellished with a touch of white ceramic-look material, emphasising the car’s dynamic character. The doors open to reveal an impressive interior structured by a stretched-out central console and four bucket seats. 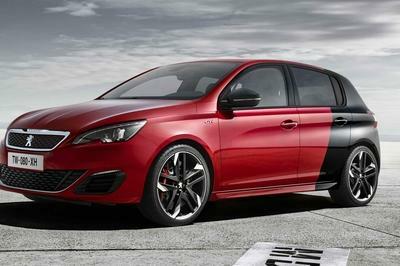 The selected materials and colours clearly state the aim of PEUGEOT 308 R HYbrid: performance. The upper fittings and the roof lining are slate grey. The bucket seats are upholstered in fawn-coloured patinated leather. In true sporting tradition, the interior is finished with touches of red, especially around the dials, the steering wheel centre marker and the central console. For the first time ever, PEUGEOT 308 R HYbrid has adopted a set of materials taken from the range usually reserved for concept cars only. Hence, the dashboard is covered in a fabric produced using a digital weaving technique. This innovative material can be used to produce large, complex parts that are soft to the touch with no need for foam, making for a lighter vehicle. The digital fabric is used on the door panels together with black leather and the same fawn patinated leather as the seats. Thanks to the innovative architecture of the PEUGEOT i-Cockpit, the driver is fully in control of the 500 hp supplied by the powertrain. The compact steering wheel, upholstered in perforated leather and bearing the 308 R HYbrid logo, allows for precise, incisive positioning when cornering. The steering wheel paddles are immediately to hand, giving the driver finger-tip control over the six-speed gearbox. And the head-up display provides all relevant driving information, without the need to take your eyes off the road. Development of the PEUGEOT 308 R HYbrid was entrusted to PEUGEOT Sport. They were challenged to developing an efficient petrol hybrid plug-in powertrain, integrating it into the EMP platform and setting new limits in terms of performance. The result is on a par with that challenge: quite simply astounding. 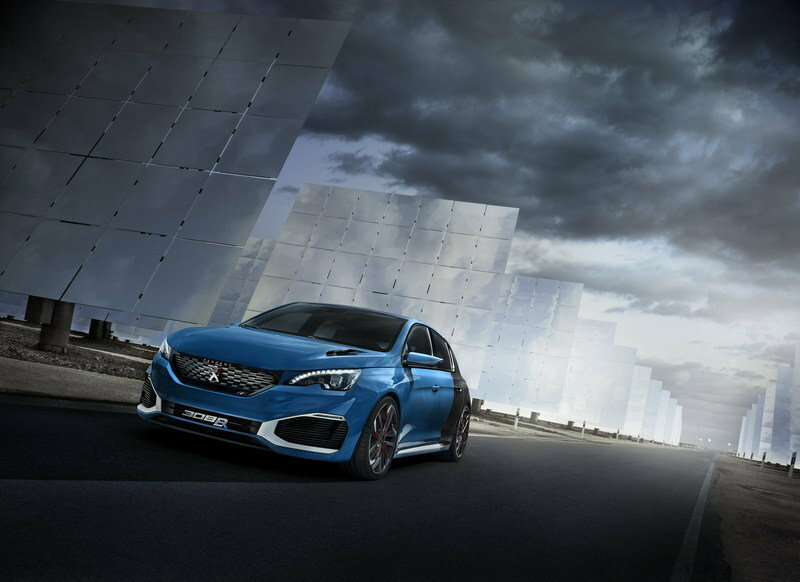 Developing 500 hp with four-wheel drive, PEUGEOT 308 R HYbrid has its speed limited electronically at 250 km/h, going from 0 to 100 km/h is 4.0 seconds, and covering 1000 m from a standing start in 22.0 seconds. In spite of all that, CO2 emissions are just 70 g/km. It is perfectly balanced, with 60% of its weight to the front and 40% to the rear. PEUGEOT 308 R HYbrid has a fiery spirit but an incredible weight/power ratio, barely reaching 3.1 kg/hp. If we were able to reach this kind of performance on a segment C vehicle, it is all down to our passion for a challenge and our desire for excellence. PEUGEOT 308 R HYbrid is part of a very select club of cars reaching 0 to 100 km/h in less than four seconds. an electric motor with the same characteristics on the rear axle. For impeccable dynamic handling, the car’s weight has been recentred and placed as low as possible. The Lithium-Ion 3 kWh battery has an excellent ratio between power and size, and has been placed under the rear seats in place of the fuel tank. In turn, the 50 L fuel tank has been placed in the boot above the rear electric motor and the two transformers. In their quest for perfection, the PEUGEOT Sport engineers have completely redesigned the bottom of the fuel tank so that it sits tightly up against the technical components. The few millimetres thus gained on the vehicle height contribute to its performance. 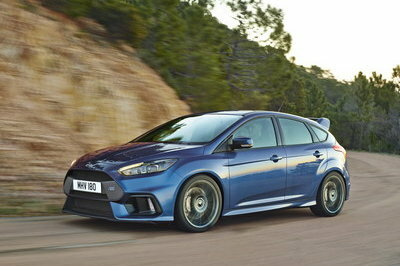 Track mode delivers 400 hp and 530 Nm, mainly from the petrol engine and the rear electric motor. The front electric motor serves as an additional booster when accelerating. Road mode is specially designed for road use with power of 300 hp and torque of 400 Nm. The petrol engine delivers its full potential while the rear electric motor helps during accelerations. The front electric motor is not used in this mode. ZEV makes priority use of the rear electric motor to drive the PEUGEOT 308 R HYbrid. The front electric motor comes into play, depending on the pressure applied by the driver on the accelerator pedal. Thanks to the all-wheel drive system, the handling of PEUGEOT 308 R HYbrid is pretty formidable, especially coming out of the bends. The braking system is on a par with the car’s performance with 380 mm ventilated discs at the front, gripped by four pistons, and 290 mm discs to the rear. However, they are not used every time the brakes are applied, because PEUGEOT Sport has designed the powertrain to decelerate using the electric motors throughout the full speed range, starting at 250 km/h. Not only does this preserve the discs and pads, but this regenerative braking system is also one of the three ways of recharging the battery. Another recharging strategy uses the front electric engine as a generator, driven by the petrol engine. The third solution is a rapid recharging terminal restoring the battery to its maximum power in just 30 minutes. PEUGEOT 308 R HYbrid is awe-inspiring proof of the engineers’ and designers’ talent and of the excellence of the PEUGEOT 308. A PEUGEOT is always about motion and emotion. Keep up with the very latest news with #PEUGEOT308RHYbrid.